The otherwise buzzing diamond hubs of Pancharatna and Prasad Chamber at the Opera House, and the bullion and jewellery stronghold of Zaveri Bazar in South Mumbai wore a deserted look on Thursday. Sites of two of Wednesday's three bomb blasts, they'd been cordoned off by the police. With this and heavy rainfall, around 400 offices of diamond exporters in the 25-storey Pancharatna were shut, while many offices at adjoining Prasad Chamber had thin presence. 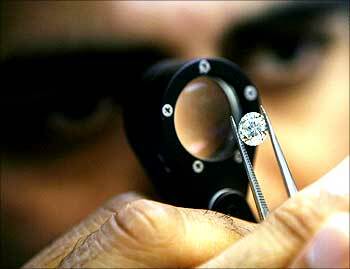 According to the Gems and Jewellery Export Promotion Council and the Gems & Jewellery Traders Federation, offices at both places clock annual diamond exports of Rs 1.5 lakh crore (Rs 1.5 trillion). 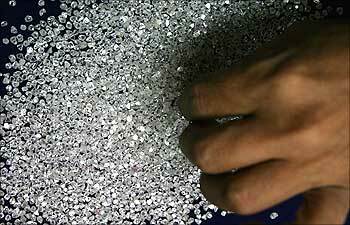 Vasantbhai Mehata, former chairman of GJEPC, said nearly 95 per cent of India's diamond exports take place from Pancharatna and Prasad Chamber. "At least 30 per cent of exporters have already shifted to the diamond bourses built in the Bandra Kurla complex and the rest are in the midst of transferring their offices there by February next year," he informed. 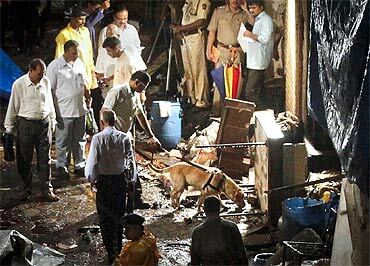 Zaveri Bazar, targetted again after the 1993 serial blasts, had at least 5,000 bullion and jewellery shops and offices. Most were closed on Thursday. Zaveri Bazar alone clocks an estimated annual turnover of Rs 5 lakh crore (Rs 5 trillion), estimates the Bombay Bullion Association. Prithviraj Kothari, a representative of the Association, told Business Standard: "Due to heavy rainfall and heavy security, a majority of shops and offices in Zaveri Bazar are closed. There is expected to be a loss of Rs 500 crore (Rs 5 billion) due to today's closure." He said Zaveri Bazar was an obvious target for attackers as nearly a million people come daily to this area, marked with narrow lanes and bylanes. Adding: "We had already submitted a detailed plan to the civic authorities for the beautification of the area by making it free of hawkers and shifting of parked cars. We reiterate that a special plot be allocated at the earliest in the Bandra Kurla Complex to gems and jewellery shops, offices, banks, passport and logistic operations." 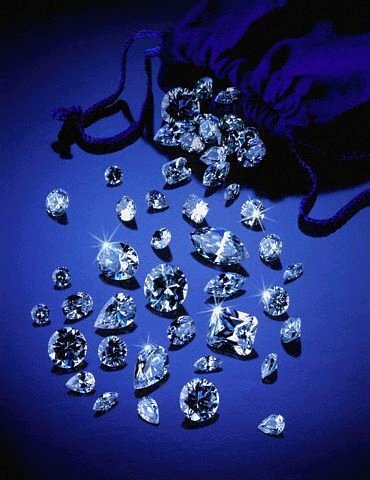 In the wake of the bomb blast at Zaveri Bazar and Opera House, more diamond trading units dotted in and around the latter are likely to move to the Bharat Diamond Bourse located in the Bandra-Kurla Complex, from their current locations in South Mumbai. The BDB is located on a two-million sq ft area, with nine buildings spread on a secured 20-acre complex. "By Diwali, at least 70 per cent of the units will get shifted to BDB and we expect about 90-95 per cent traders to shift by July next year. 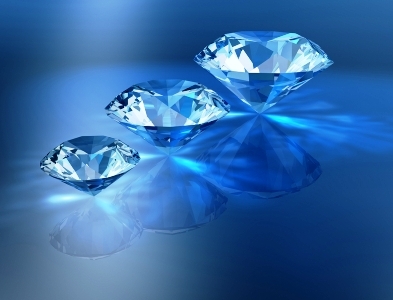 BDB is much safer for the diamond industry, with all the facilities of banks, consultants and ancillary industry also being available there," said Agam Sanghvi, director, Sanghvi Exports. It's not that Zaveri Bazar, as the name suggests, houses only jewellers. There are five other markets -- textiles, hardware, yarn, stationary products, and steel -- starting from Juma Masjid (Mumbai's biggest mosque) to the Mumbadevi temple.